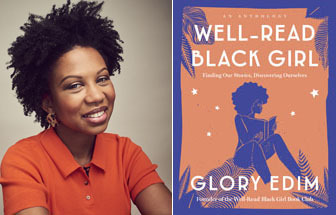 The American Booksellers Association’s seventh ABC Children’s Institute will be held June 26–28 at the DoubleTree by Hilton Hotel Pittsburgh–Green Tree in Pittsburgh, Pennsylvania. 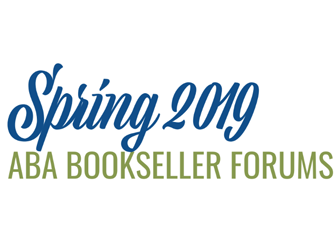 Retail sales at U.S. bookstores were up by 10 percent in November 2018 compared to November 2017, according to preliminary figures recently released by the Bureau of the Census. The incentives package offered by New York City and State to Amazon had been met with significant community resistance, including from independent businesses, unions, and residents. 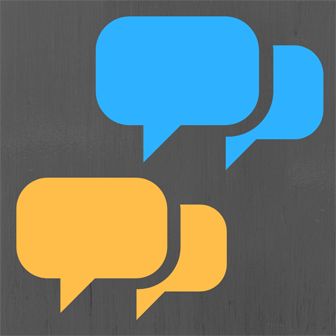 The upcoming online conversation will look at marketing on the social media platform Pinterest, which reached 250 million users last year. Booksellers who have brought board games into their bookstores to sell discussed how they did it in this session moderated by the director of the Game Manufacturers Association. 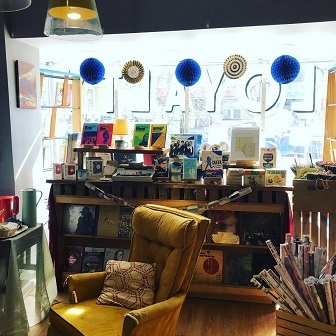 The most recent IndieCommunication invites booksellers to update staff contact information and passwords, report website outages, and set up a time to migrate credit card processing systems. 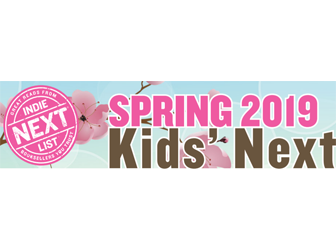 Here’s a preview of the 52 titles on the Spring 2019 Kids’ Indie Next List flier, arriving at stores in the upcoming Kids’ White Box. Here from Libro.fm are three steps to grow your Instagram following while promoting audiobooks at your bookstore.